Right after becoming a licensed minister, I met with a seasoned minister who counseled me about how to fund a new venture. After talking with her I was overwhelmed with the enormity of my endeavor. The reality and scope of my dream hit home and I began to judge myself as small, incapable, and unworthy of creating what I want to create. I was paralyzed by fear. So I took it into spiritual practice. During meditation new ideas began to flow and I was guided back to the power of the creative process. I was reminded that the fear and overwhelm are not my reality. I was reminded that I’ve been given gifts, talents, skills, experiences, resources, and relationships to support my work, my ministry, and my dreams. In fact, my dreams are seeds planted within me by the Divine. The same power that planted it there is the same power that grows it. As possibility began to grow in my mind, excitement began to grow in my heart. 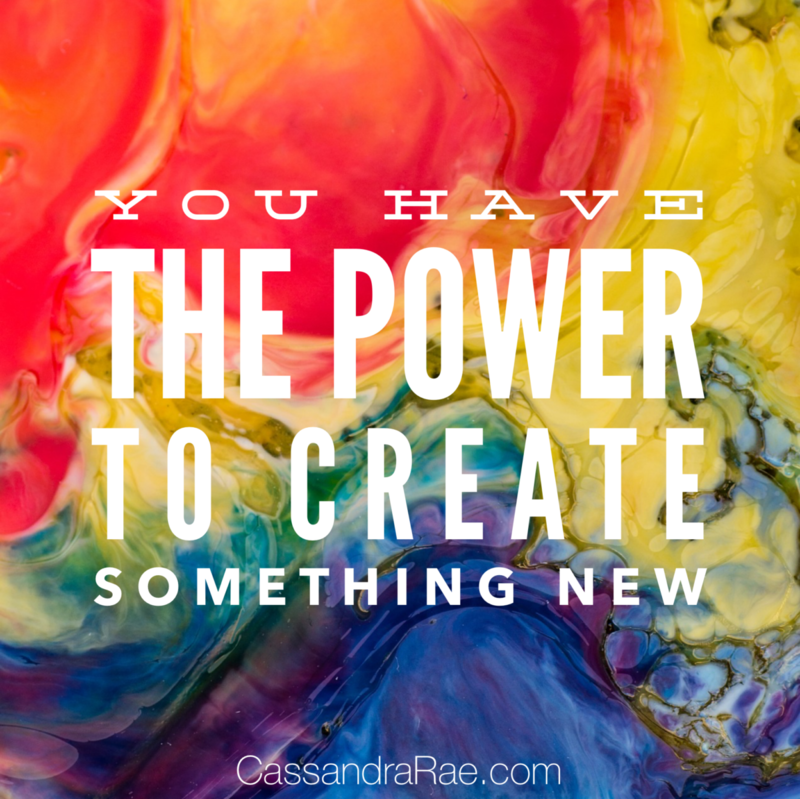 I was brought back to the delight and enthusiasm of creating something new. I reconnected with the Infinite Presence and Power of God that is always with me, within and all around, waiting and wanting to co-create with me. Trusting that there is nothing for me to do to prove myself worthy, I moved deeper into the receptivity of faith, taking note of the potential things I could do and people who might be able to help. It’s not always easy to stay in the confidence of conviction. As I move forward, additional fears, worries, and concerns continue to come up. But, they do not have the power to stop me. Why? Because I am committed to rise up in faith. I will continue to show up for my dreams because they have shown up within me. There is a Divine Purpose planted within me and I am dedicated to nourishing it into life. Now I’m curious. What is your dream? Are you willing to spend some time with it? You see, I believe the world needs each one of us to bring our dreams to life. Furthermore, your soul needs you to bring your dream into life. Your health, your heart, your joy, and your purpose not only enrich your life. They make a monumental difference in the lives of others. What is one brave baby step you can take this week? Create an affirmation that will help you keep your focus on possibility, creativity, and fulfillment.